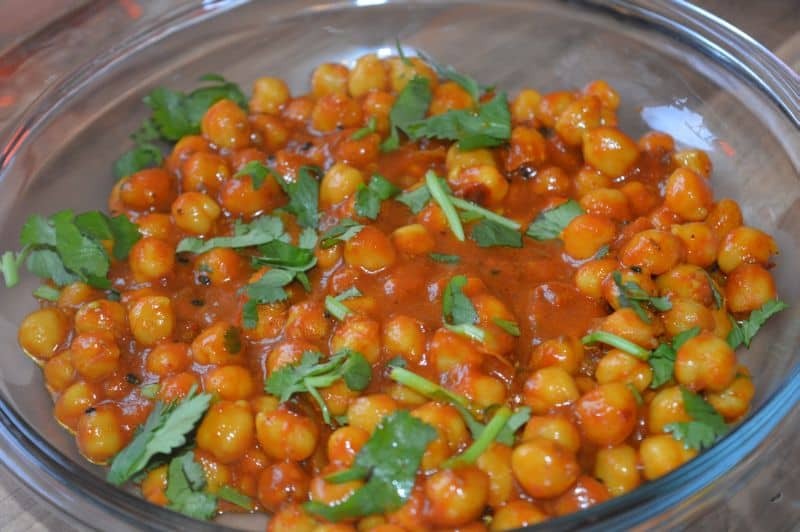 Channa Masala is delicious vegetarian recipe. You can eat them as it is like a channa chat or serve them with pooris. Both options are good. I usually made them when I need a quick dish for guests. Made with less ingredients this recipe is super easy and awesome. 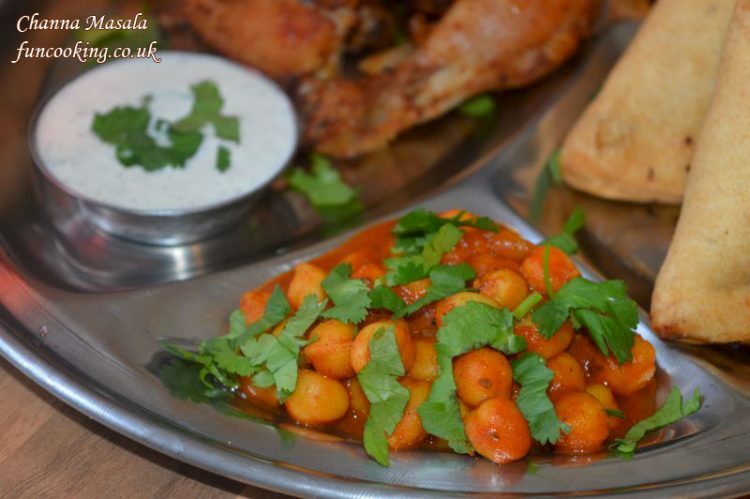 I used Laziza Channa Masala in this recipe, you could use any ready made channa masala. 1. 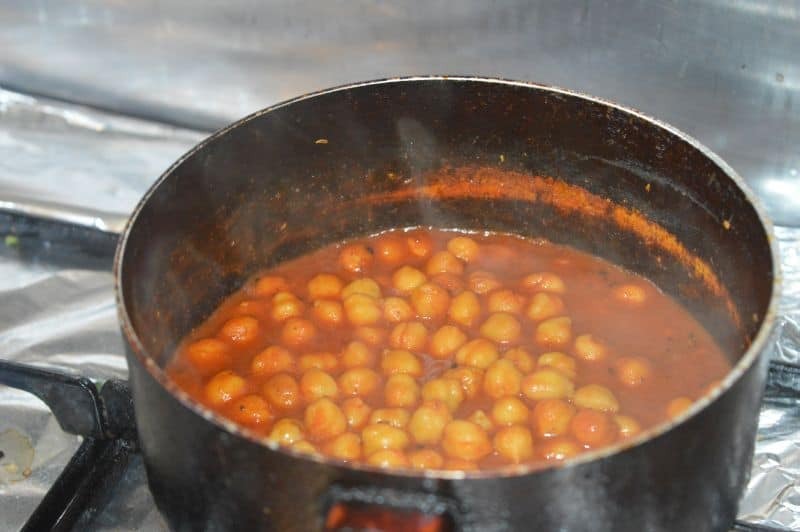 In a pan add 1 tbsp oil with tomato puree and channa masala, stir few seconds. 2. 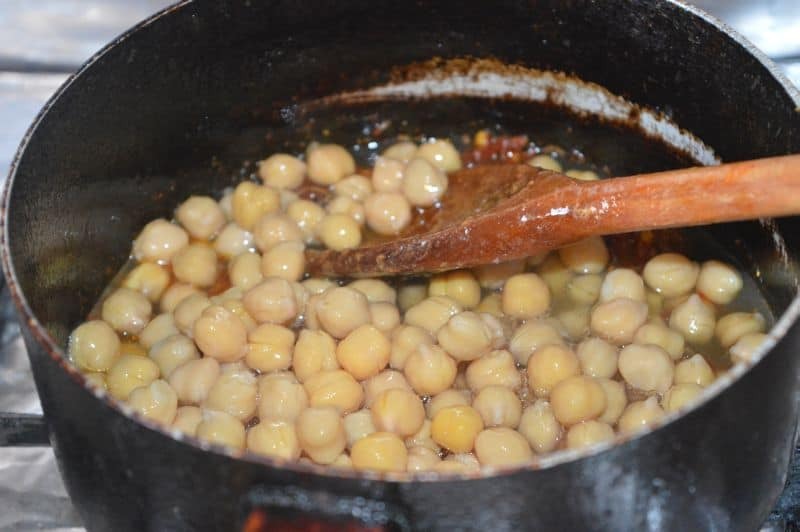 Add in 1 chickpea can with its own water. 3. 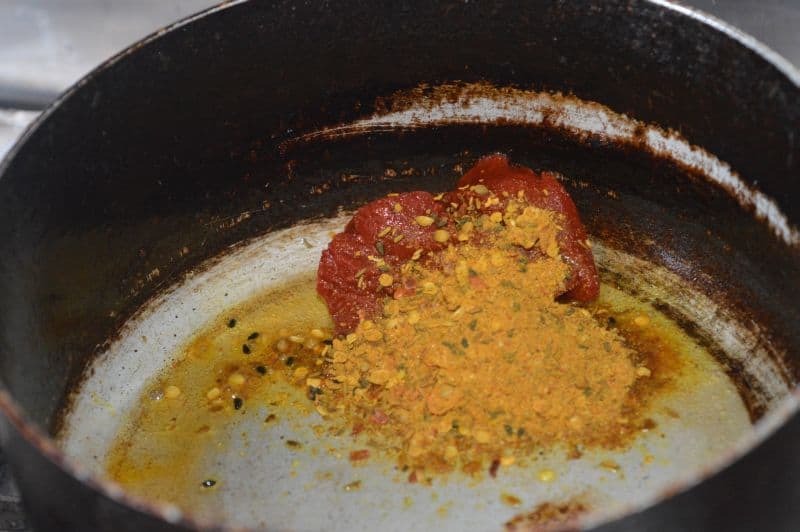 Cook for 3-4 mnutes on low heat, add in lemon juice, taste salt , add in if needed. channa masala is ready, serve it with poori or eat it as it is like chat.